Born: April 28, 1961 in Birmingham, England. British actor and musician. 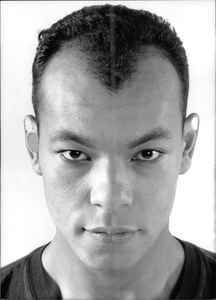 He first became noted as the lead singer of the pop music band Fine Young Cannibals.